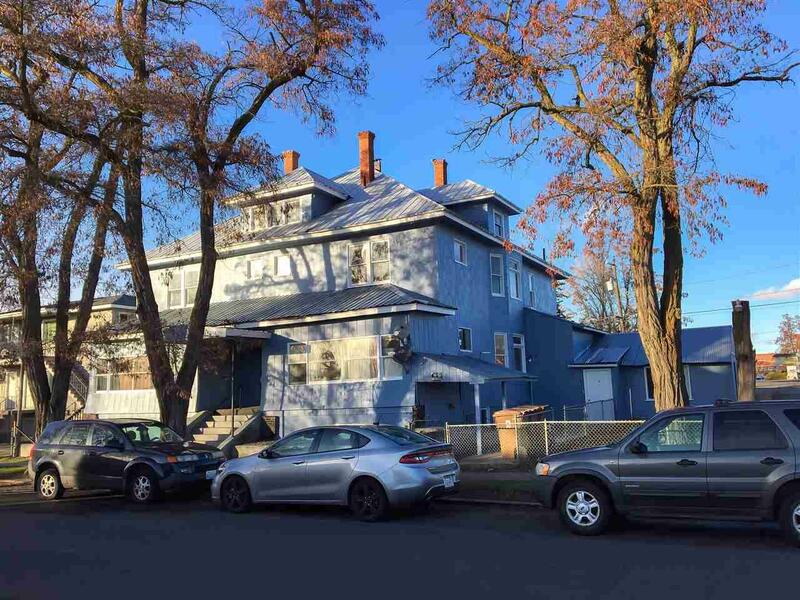 Seven unit apartment building for sale in NW Spokane. Excellent investment or perfect 1031 exchange opportunity. Cash flow is icing! !